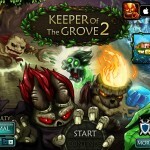 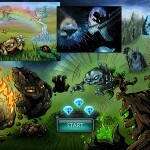 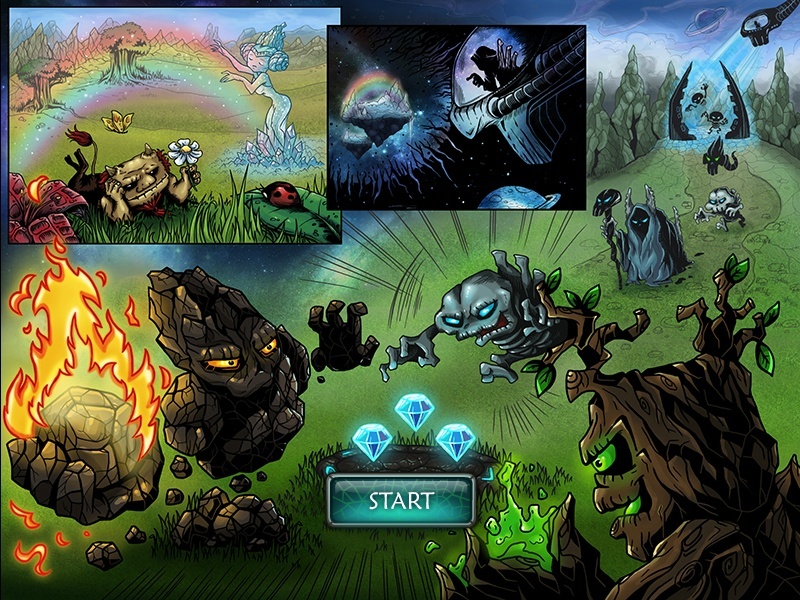 Help the guardian of the crystals of the woodland to defeat waves of monsters, who are on the way to plunder the grove. 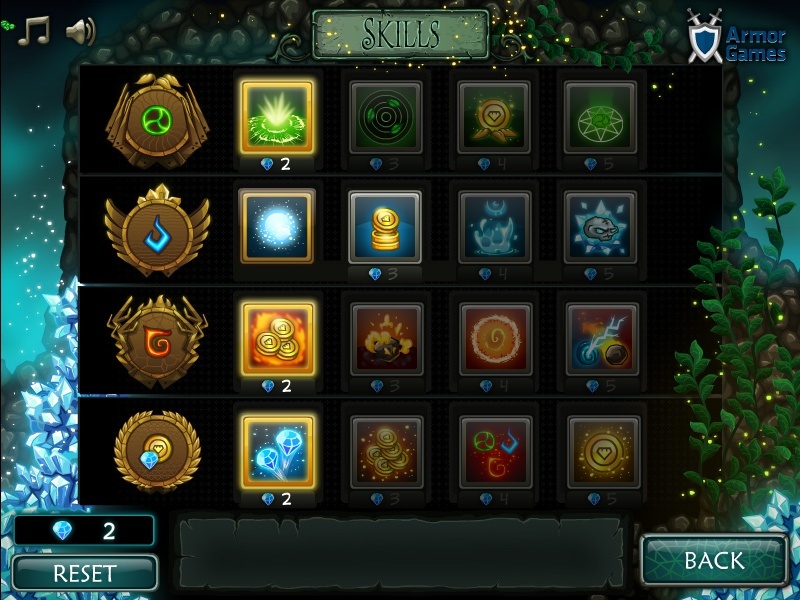 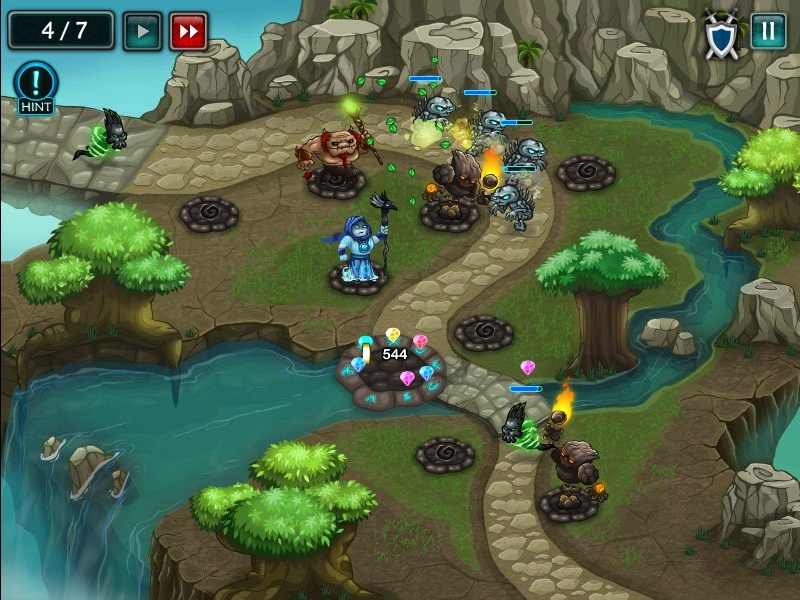 Purchase various towers and place them along the way. 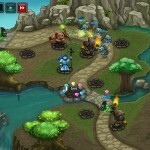 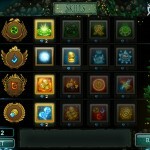 Try to stop all invaders before they can catch your treasure and earn enough money for upgrades. 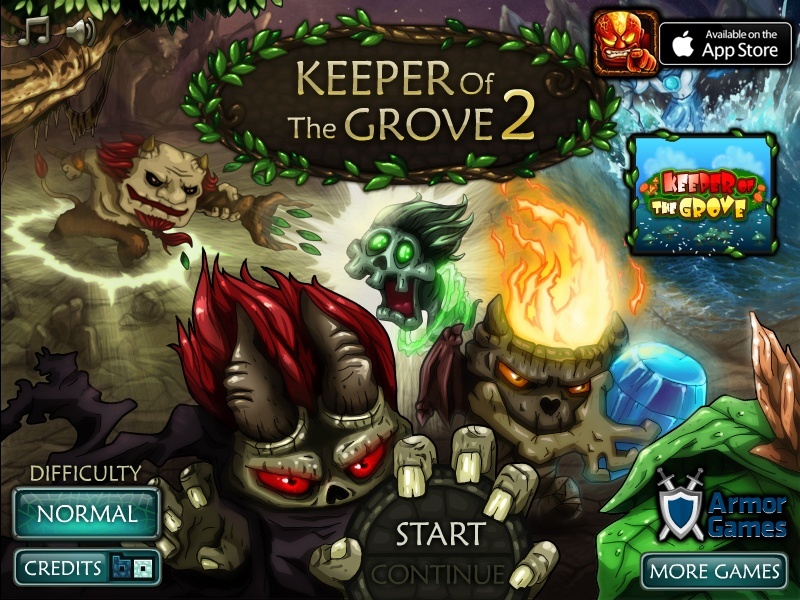 Enjoy Keeper of the Grove.